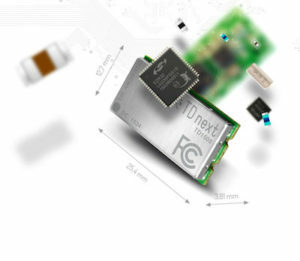 Chipfox Modulus 1 & 2 are configurable multipurpose modular IoT devices. Built-in Temperature, Humidity and Pressure Sensor, with optional external plug-in sensors and remotely controlled relays (Modulus TWO). Dedicated firmware, web & mobile application - management & analytics platform with lots of features. Long range, low power consumption, high performance autonomous wireless sensor transmitting data over Sigfox Network 6 times per hour. Relays triggered by downlink can be used up to 4 times a day to remotely control and operate various devices. 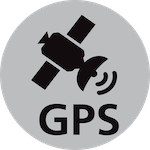 Additional external sensors and MODULES, such is GPS for ACCURATE GEOLOCATION upon CUSTOMER'S REQUEST. • The transmission is done on regular basis or by threshold alert. • Editable charts and databases, history, average, minimum, maximum and other predefined values. • Powered by Li-ion 3.6V rechargeable battery or AC Adapter.